Engineering Facility Solutions (EFS) is best known for our expertise and success on HVAC Design/Build projects. As HVAC specialists, we bring innovative, energy saving solutions to the Design/Build team, along with an unwavering commitment to excellence. 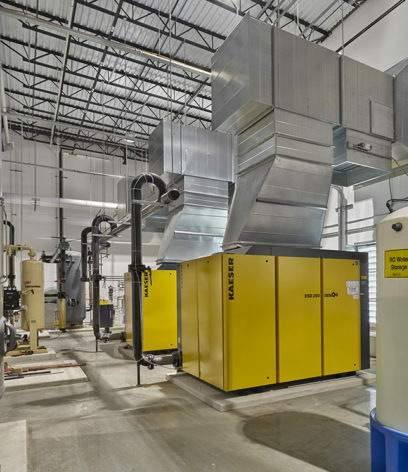 Our portfolio of Design/Build projects demonstrates the depth of our engineering resources and experience with large and complex HVAC challenges. 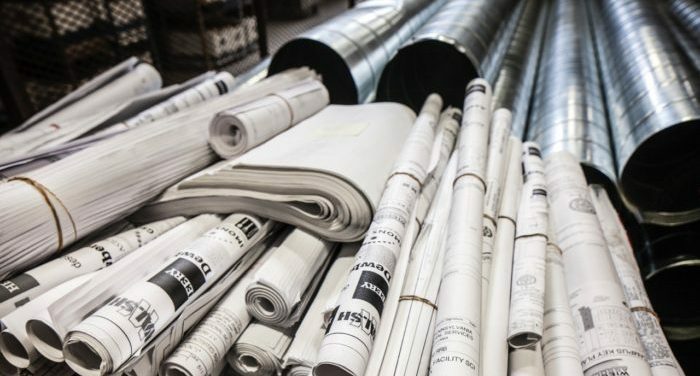 We work hand-in-hand with the general contractor, building owner, developer or property manager in the early planning and budgeting stages to deliver a cost-effective HVAC Design/Build project that meets or exceeds performance expectations. Design/Build projects are delivered 33% faster than design/bid/build, with average cost savings of more than 6%. 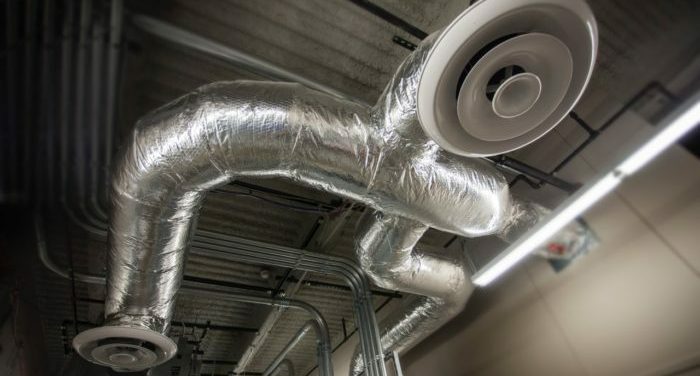 Experts in the design and value engineering of HVAC systems, Engineering Facility Solutions (EFS) delivers innovative, energy efficient solutions for Design/Build and Plan/Spec projects, for new construction, renovations and retrofits.